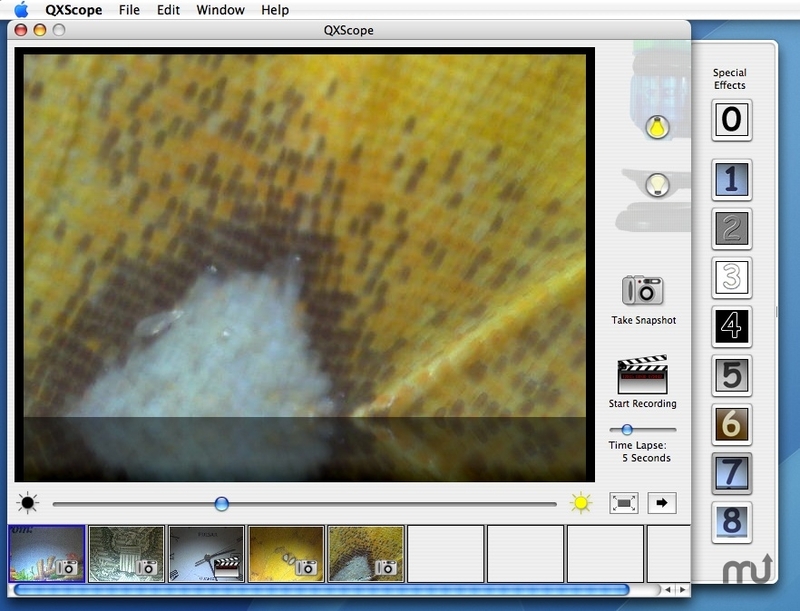 Control Intel and Smithsonian USB microscopes with your Mac. Is there a better alternative to QXScope? Is QXScope really the best app in Science category? Will QXScope work good on macOS 10.13.4? QXScope enables Mac users of the Intel Play QX3, Digital Blue QX3, Digital Blue QX5, and Smithsonian QX5 USB Computer Microscopes to take snapshots and create time-lapse movies of the world around them. Added additional error handling for the QX5. QXScope needs a rating. Be the first to rate this app and get the discussion started!